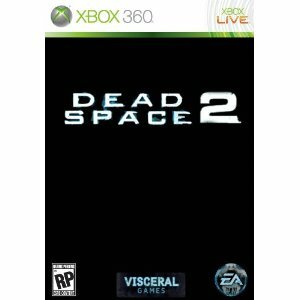 Dead Space 2 is a survival horror game that takes place on a densely populated space station, called the "Sprawl". The mental illness caused by the Marker appears to be permanent and continues to have an effect on the protagonist Isaac Clarke. The government will continue to have a place in the storyline. The game will begin in a hospital on board the Sprawl. Players will witness the horror of the Necromorph infection as it begins in the station. Multiplayer: It has a 4 vs 4 setup, where one team consists of humans, trying to finish an objective. The other team consists of Necromorphs, who try to stop the humans from accomplishing their goal. Each playable character has something different than the other members of their team (ie: one human character may have a cutter, while one has a rifle). Finally ... Thaaaat Fuuuuckin' Jimmy has returned ... with a NEW Golden Video Review. This time I play Dead Space 2 and I never played the first. One. But I will. I am the best gamer on the site and other sites. Number 1 in the Gaming. I beat iorilamia at Mavrel VS Capcom 3 and Milky Pink? Don't try and draw me, you can't see me. I am the best there is and the best there was and I will be the best there ever will be. Don't be a uhhhhhh Reach? Me? P.S. If anyone wants to challenge me send me a friend invite on Xbox Live or PSn3. FnJimmy and that's gouki.com/fnjimmy that's right reh-tard /fnjimmy. 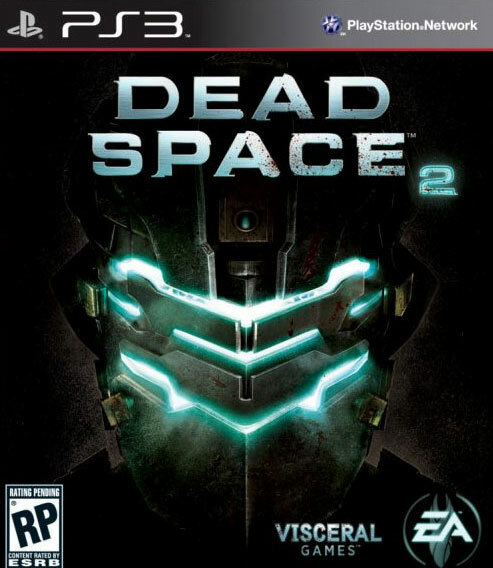 Dead Space 2 Limited Edition for the PS3 is on sale for $49.99. 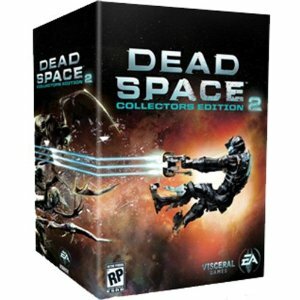 Using the coupon code EMCKJHE84 on Newegg.com, you can score the limted edition of Dead Space 2 for PS3. Which includes the Dead Space Extraction game in Full HD for free. If your on the fence about picking up this game read our Gouki.com Exclusive Review. Don't be a Jimmy! Use those Share Buttons and tell your friends. Offer ends soon! Click Dead Space 2 Limited Edition Playstation3 Game EA To Buy!